This month’s activity is this Saturday! Where: St Peters Indoor Rock Climbing Gym. How much: Check their pricing list here. But will there be FOOD? We’ll be going to Maccas afterwards! 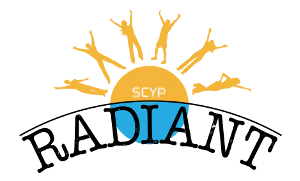 July SCYP Class is this Saturday!